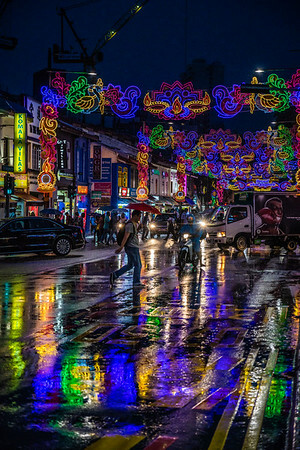 The little red dot in Southeast Asia. 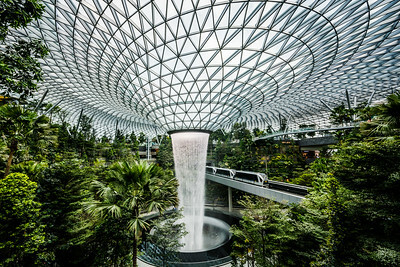 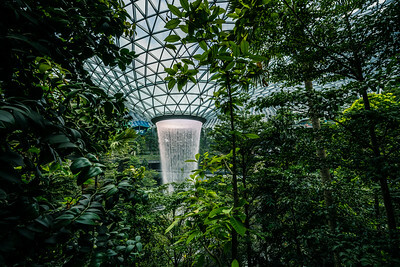 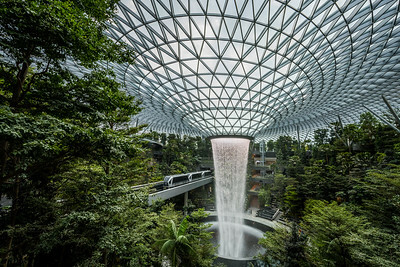 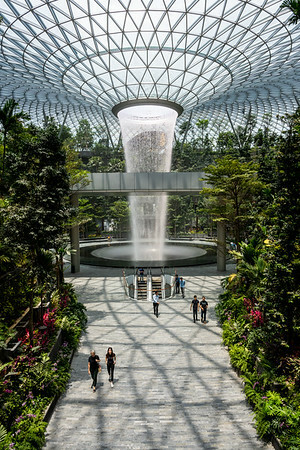 The Rain Vortex at Jewel Changi Airport. 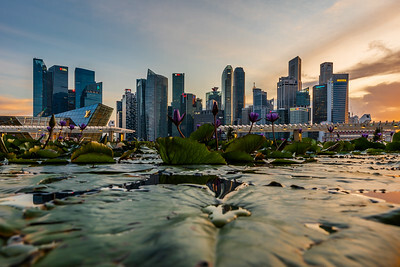 View of Singapore's CBD from the water lily pond at ArtScience Museum. 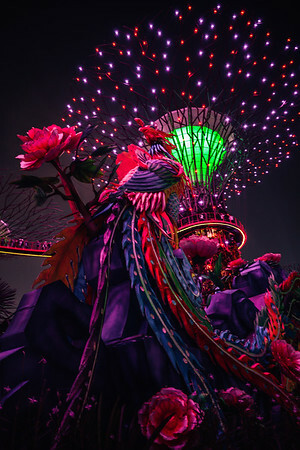 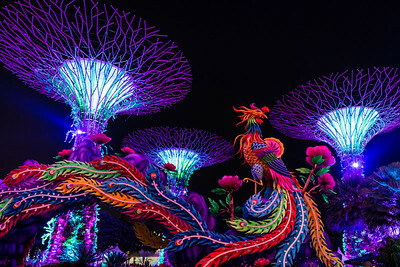 Mid-Autumn Festival at Gardens by the Bay. 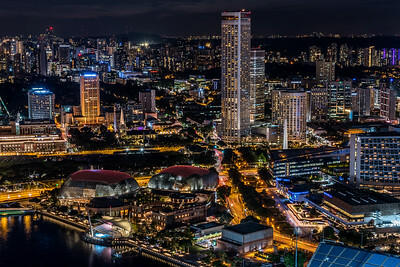 View of Singapore's CBD skyscrapers. 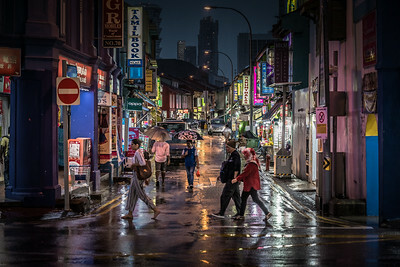 Rainy Day at Little India. 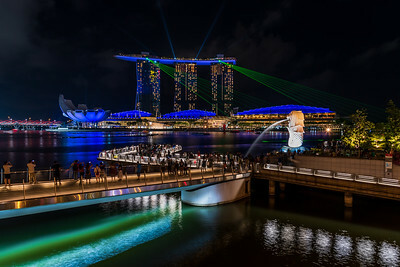 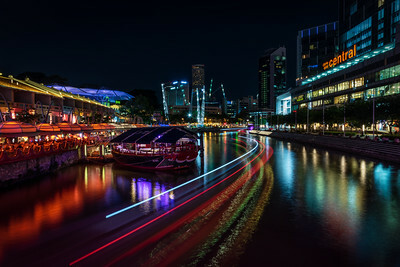 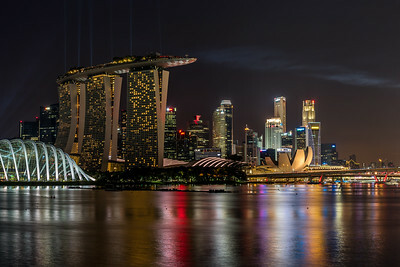 Marina Bay skyline at night. 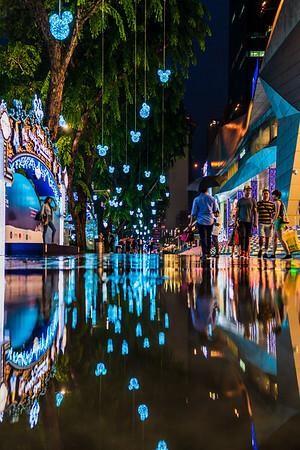 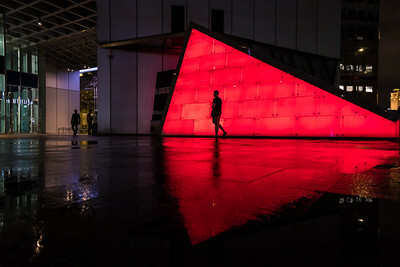 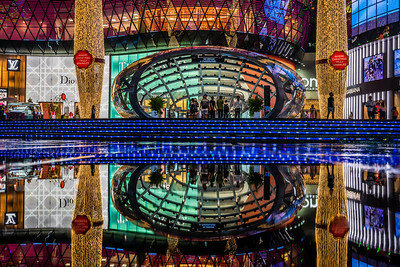 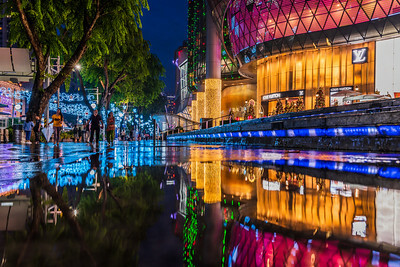 Reflection of Christmas lightings at Orchard Road. 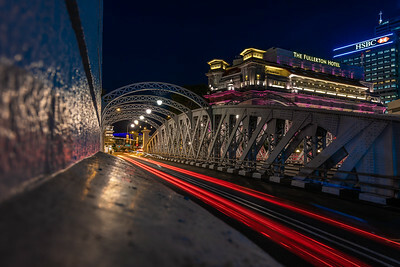 View of The Fullerton Hotel from Anderson Bridge. 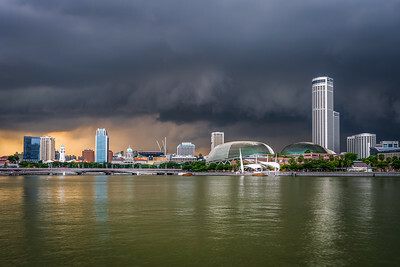 Storm clouds over Swissotel The Stamford and Esplanade. 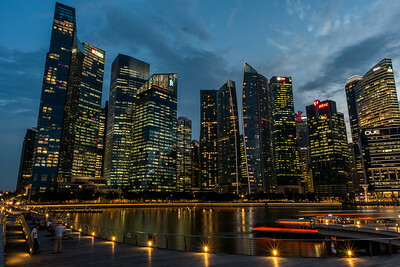 View of Marina Bay Financial Centre at dusk. 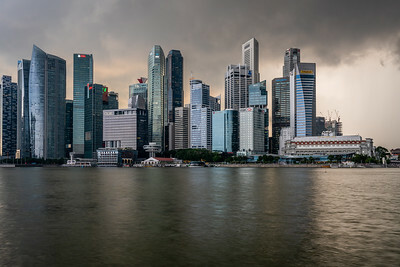 View of Marina Bay skyline. 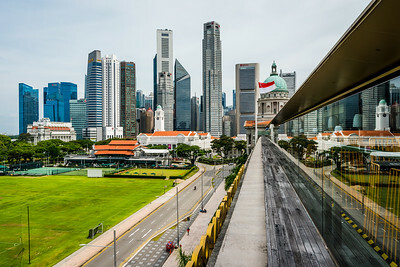 View of CBD skyscrapers from National Gallery. 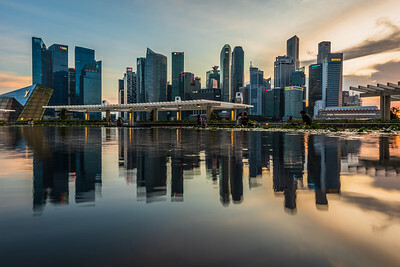 Reflection of Singapore's CBD skyscrapers. 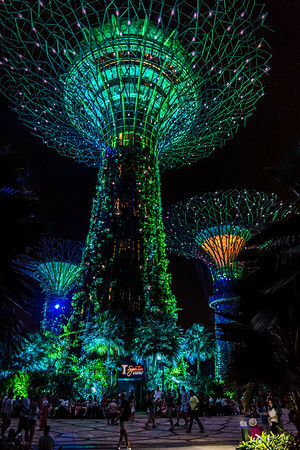 Supertrees at Gardens by the Bay. 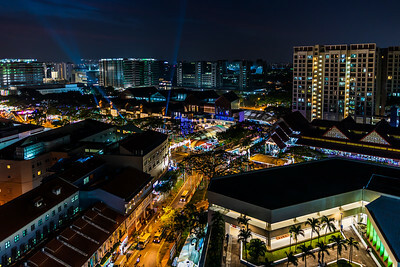 View of Geylang Serai Market during Ramadan at night. 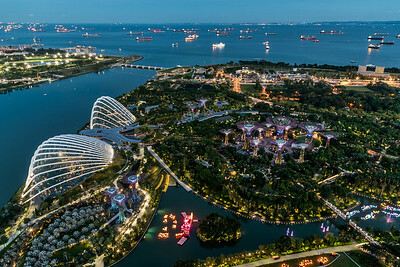 Aerial view of Gardens by the Bay. 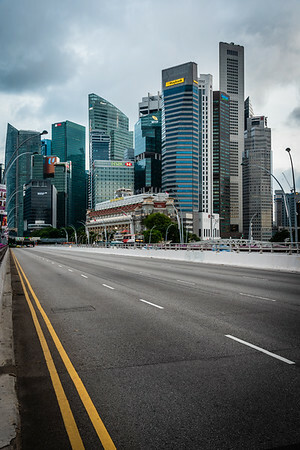 View of Singapore's CBD skyscrapers from Esplanade Bridge. 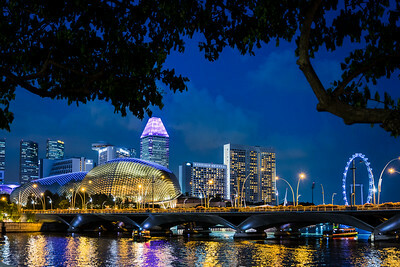 View of Esplanade and Swissotel The Stamford at night. 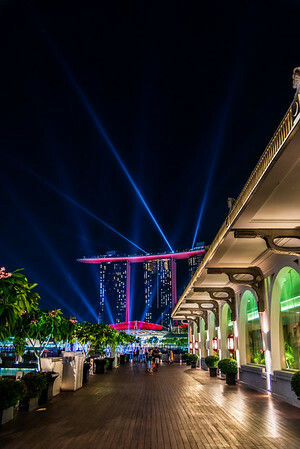 View of Marina Bay Sands light show from The Fullerton Bay Hotel. 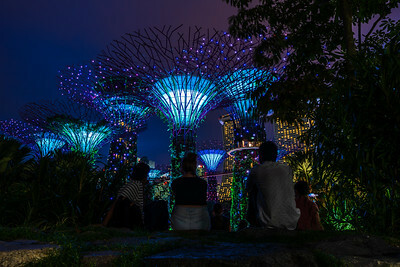 Supertree Grove at Gardens by the Bay.